Dennis Enarson's all new SD Am. Dennis wanted you to be able to afford his bike, well here it is. Full Cr-Mo frame, fork, bar, cranks the list goes on. The SD AM rides like Dennis's pro SD without the price tag. Comes with the same Free-coaster we spec'd on Dennis's pro level bike a few years ago. 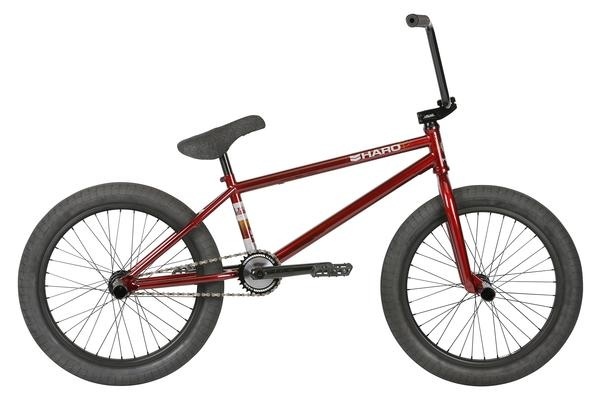 Removable brake hardware, double wall Haro Sata rims, La Mesa tires and Demolition Markit seat make this the one bike you cannot miss out on.